With a master in the art of buoyancy at the helm and a squad replacing immense quantities of chaff with international quality wheat, it strikes as somewhat surprising to see Crystal Palace ranked as fourth favourites to be relegated this season. Those who fancy the Eagles to slip through the top-tier floorboards can get paid out at a flimsy 9/4, but for punters interested in making some money the 3/10 about the Croydon crusaders staying up for a second consecutive campaign is the bet to be on. The margin may not be the most attractive, nor is it going to pay off the working man’s mortgage, but it’s effectively buying money and is certain to shrink once the deals are all sealed. 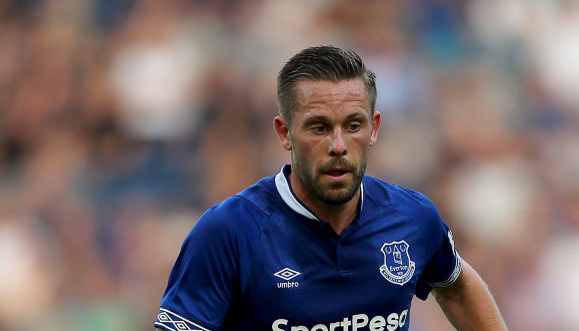 Fees have been agreed for members of the England one-cap brigade Steven Caulker and Frazier Campbell, while the valuable commodity that is a goalscoring midfielder is en route to Selhurst Park from Tottenham in the shape of Gylfi Sigurdsson. 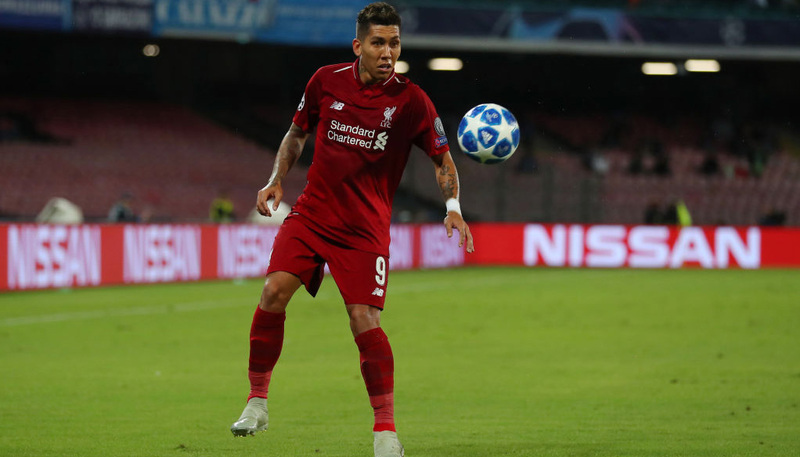 The latter of the trio, a practitioner configured to flourish in the small pond, is a particularly exciting potential signing that could add some desperately needed guile to Palace’s well-oiled pragmatic machine. In a 17-start loan spell with Swansea in 2011/12 the poster boy of Icelandic soccer notched a thoroughly commendable seven Premier League goals. His time at Spurs was spent more on the fringes than the mainstream, but five goals he fired in 14 starts last term is still a laudable effort. 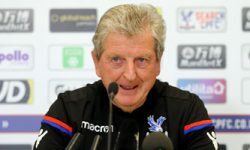 Should Jason Puncheon build on his stellar 2013/14 season when the music restarts – he hit seven goals from the wing to share Palace’s top-scorer accolade – the south London club won’t need to rely on their reinforced rearguard to bail them out quite so much. Eight of their 13 league wins came via a 1-0 scoreline and had it not been for Pulis’ miserly methods, the bulk of these matches surely wouldn’t have heralded three points. A combination of a strengthened, uber-stringent backline and increased attacking potency renders Palace a far superior survival prospect than what they were a year ago. With the odds firmly weighted against them, they managed to beat the drop by 12 points and it stands to reason they’ll improve on that this time around.